Senegal defender Papy Djilobodji has signed a deal with French club Guingamp until the end of the season. 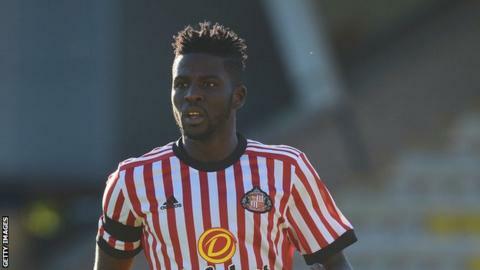 Djilobodji, 30, was a free agent after his contract with Sunderland was terminated in September 2018. The French team are currently bottom of the standings. Djilobodji, who signed for Sunderland from Chelsea in August 2016, has previous experience of Ligue 1 football, having played for both Dijon and Nantes. He joins former Sunderland team-mate Didier Ndong at Guingamp after the Gabon international joined the French outfit last week.